What does ULK stand for? What does ULK mean? 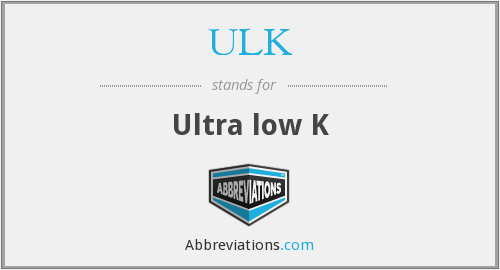 This page is about the various possible meanings of the acronym, abbreviation, shorthand or slang term: ULK. The German satirical magazine Ulk was printed from 1872 until 1933 by the publisher Rudolf Mosse. Initially it was an independent weekly paper as Wochenblatt für Humor und Satire. It was a supplement to the Berliner Tageblatt and the Berliner Volks-Zeitung, both published by Mosse. Contributors to the Ulk included Hans Reimann, Kurt Tucholsky, Lyonel Feininger, and Heinrich Zille. Couldn't find the full form or full meaning of ULK? Know what is ULK? Got another good explanation for ULK? Don't keep it to yourself! "ULK." Abbreviations.com. STANDS4 LLC, 2019. Web. 22 Apr. 2019. <https://www.abbreviations.com/ULK>.